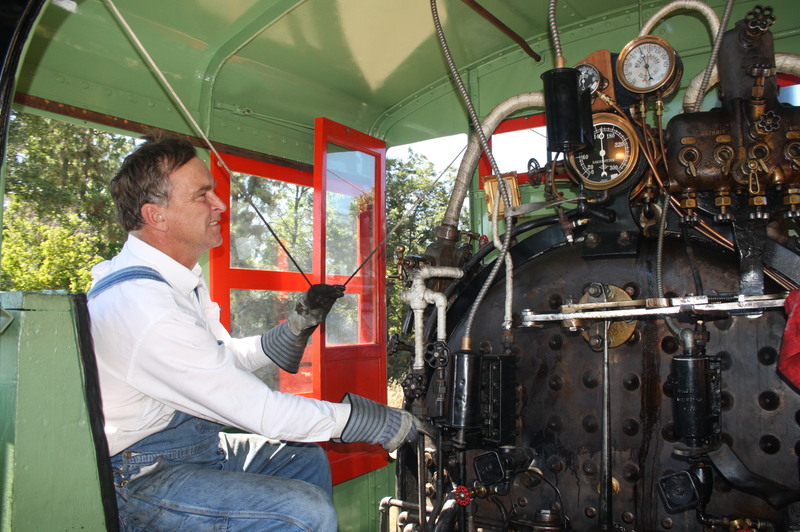 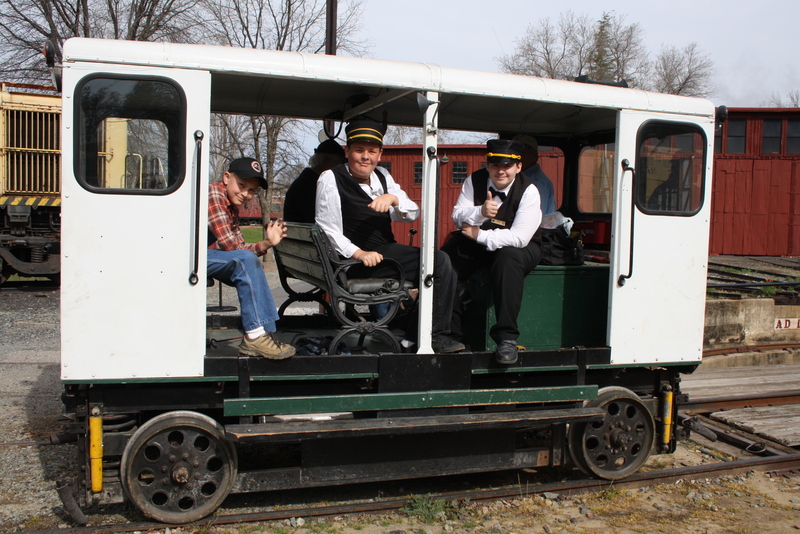 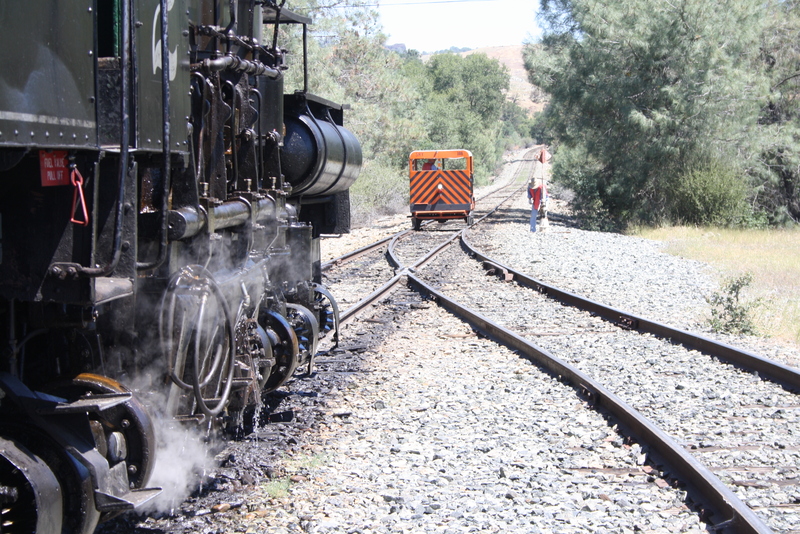 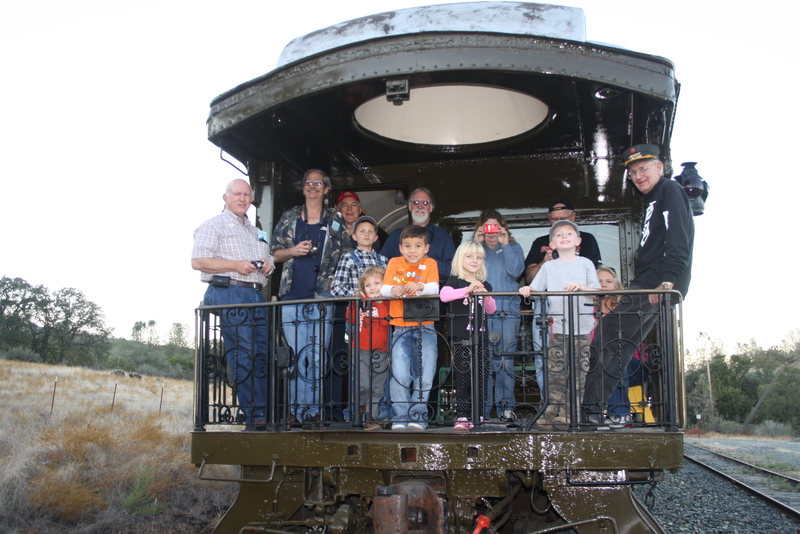 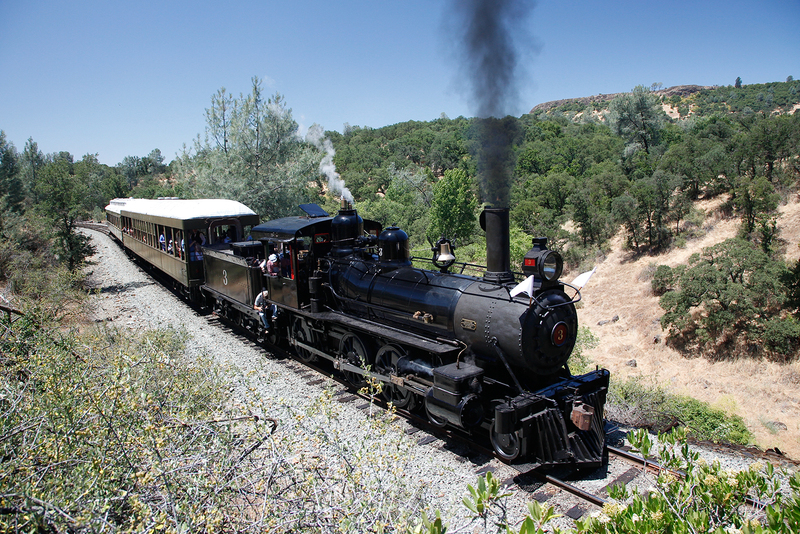 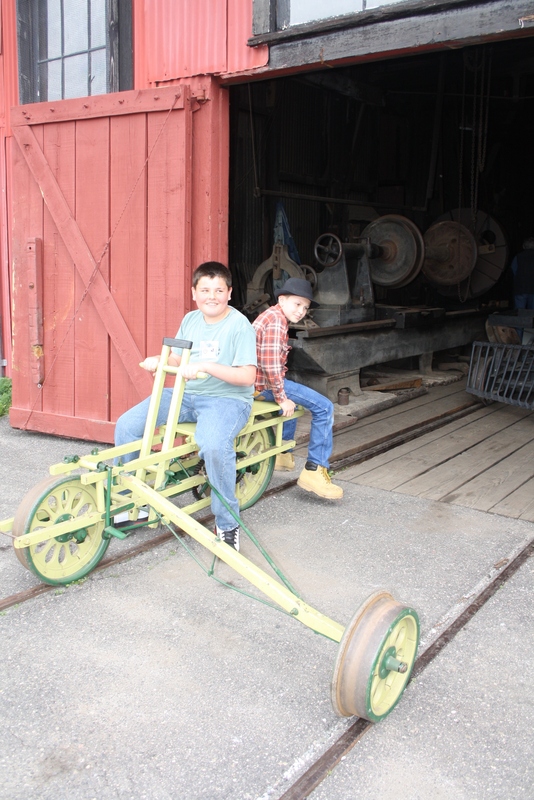 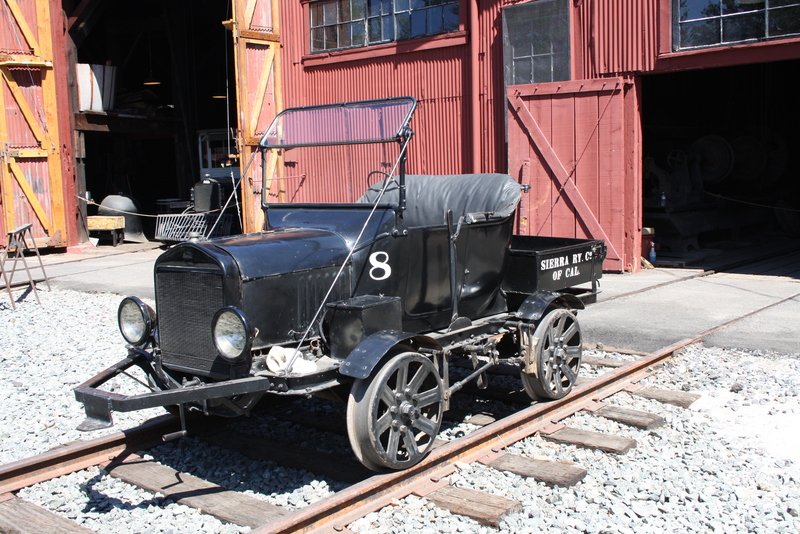 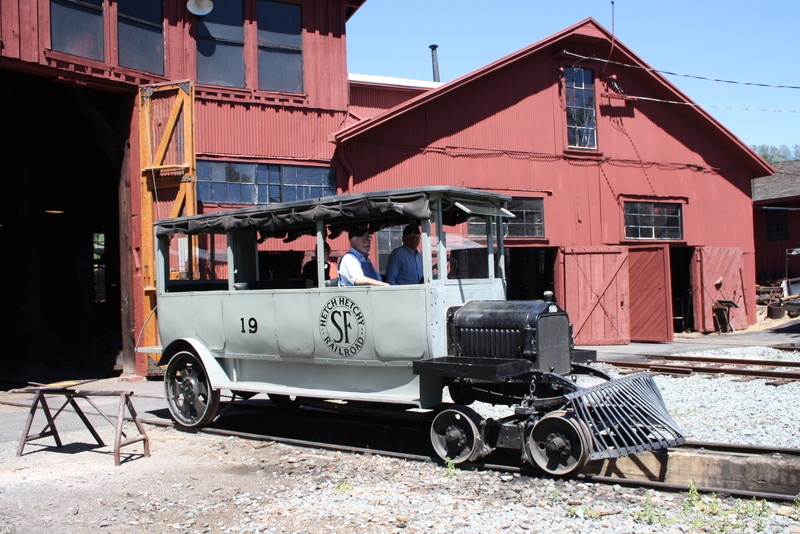 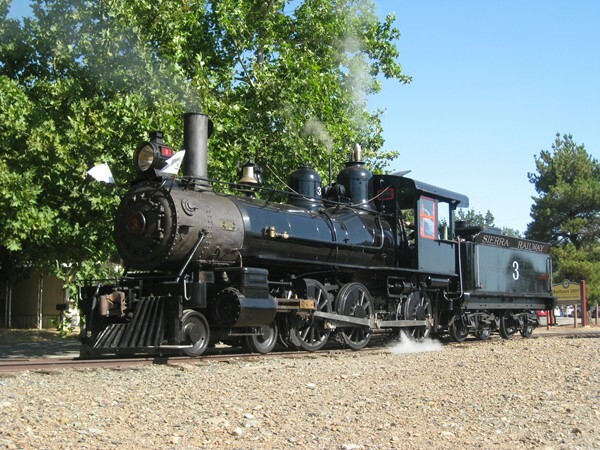 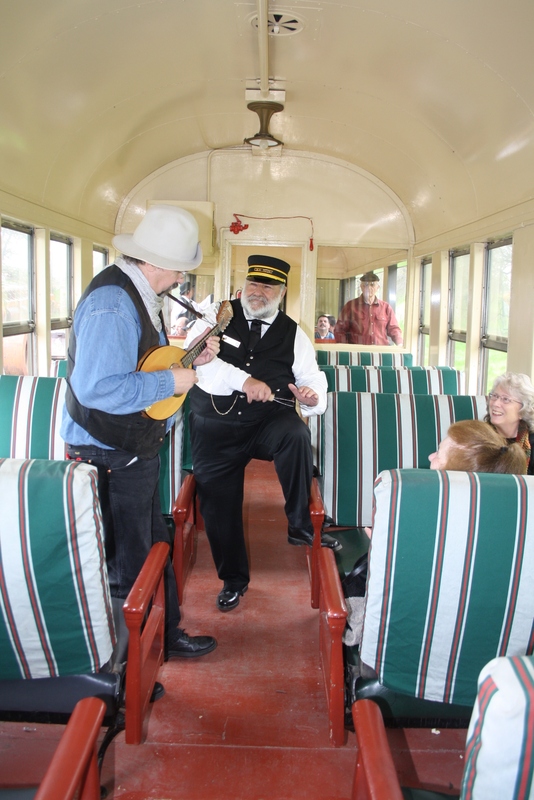 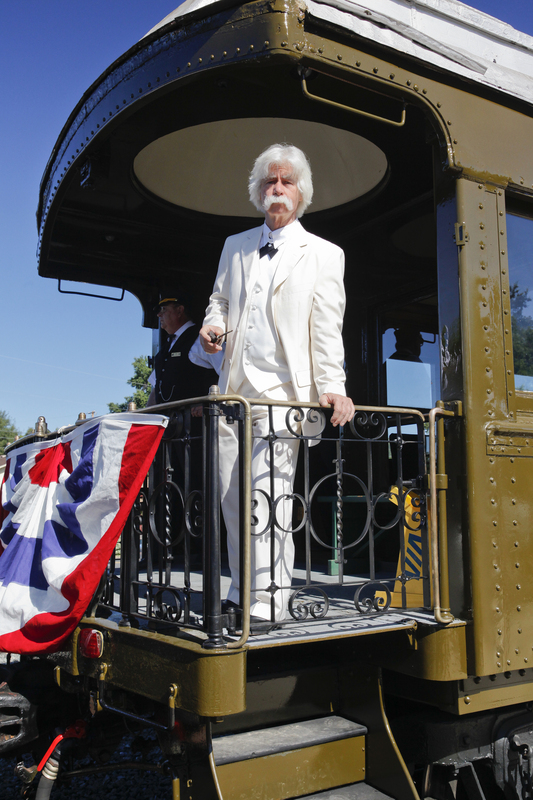 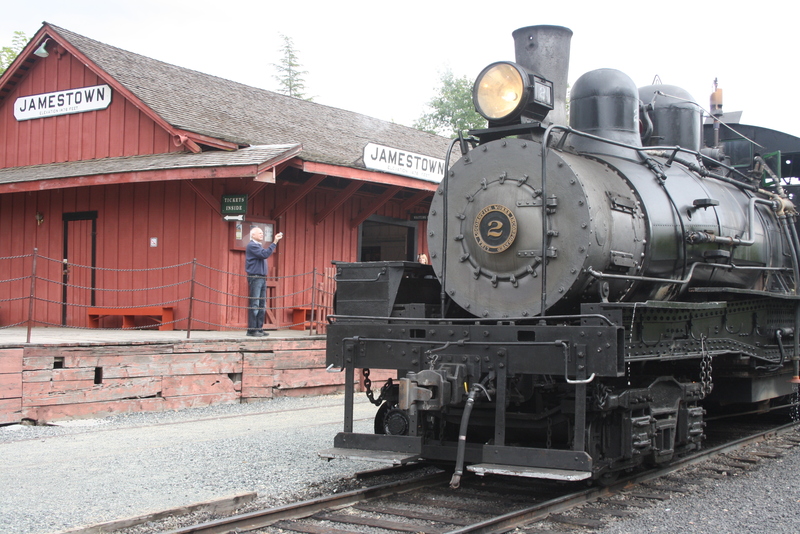 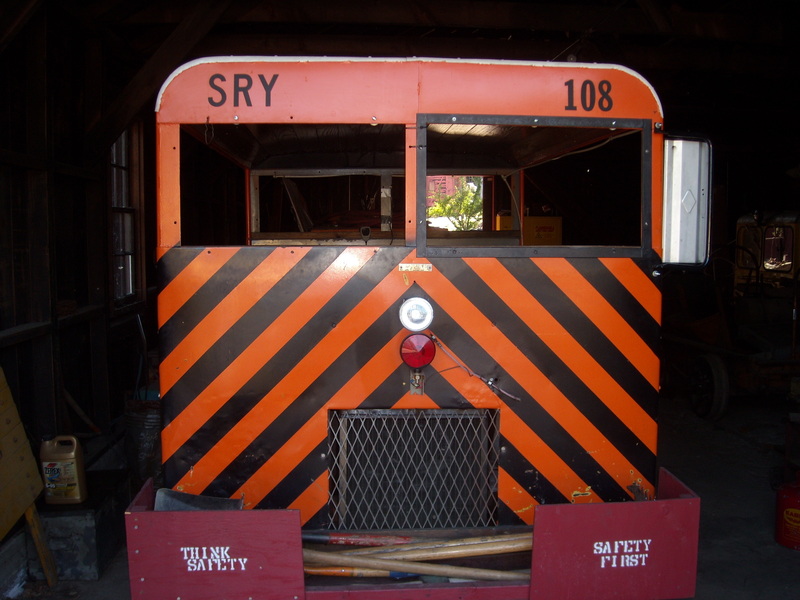 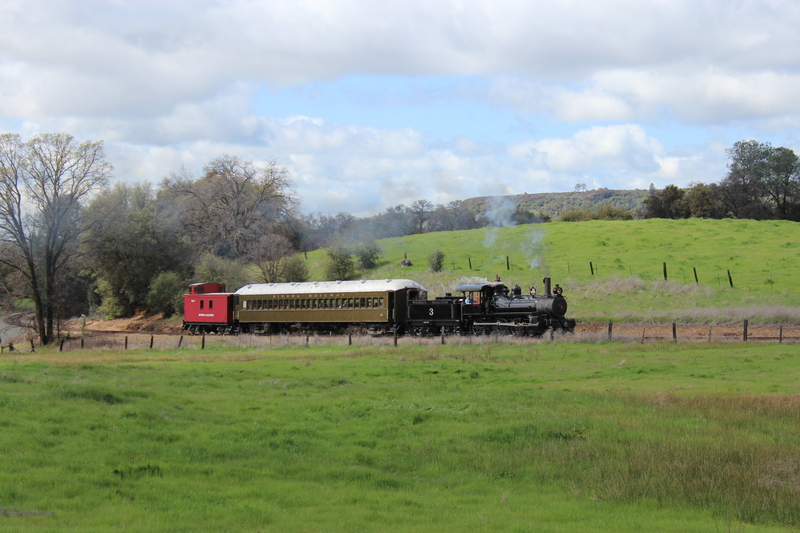 Filming has long been a part of the history of the Sierra Railway. 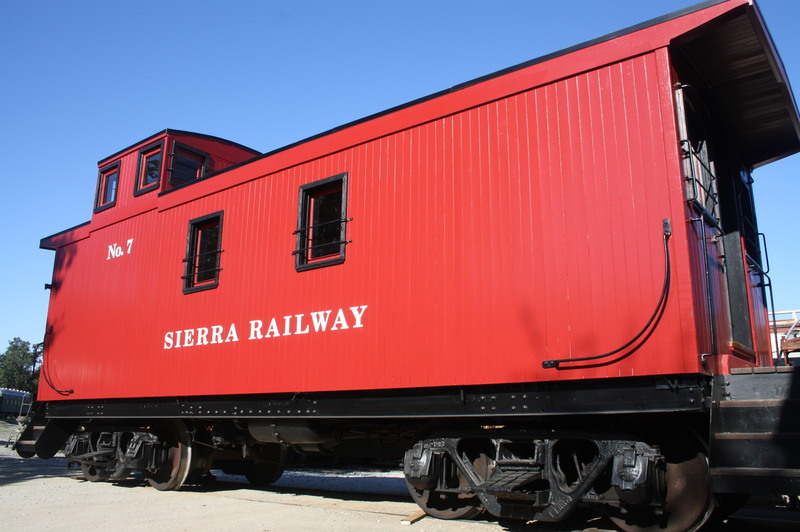 The Sierra No. 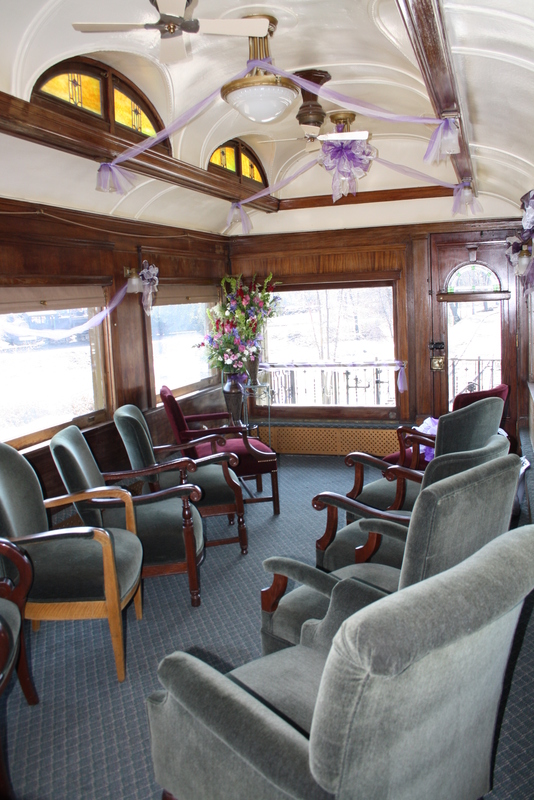 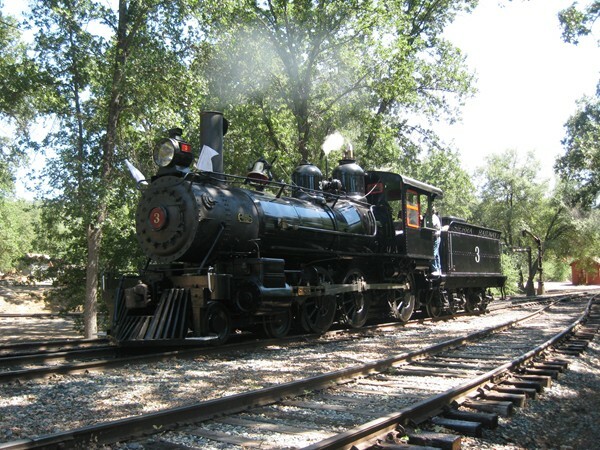 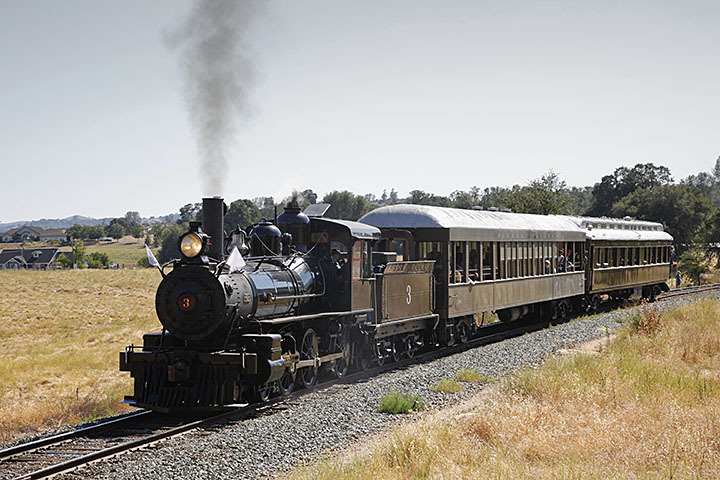 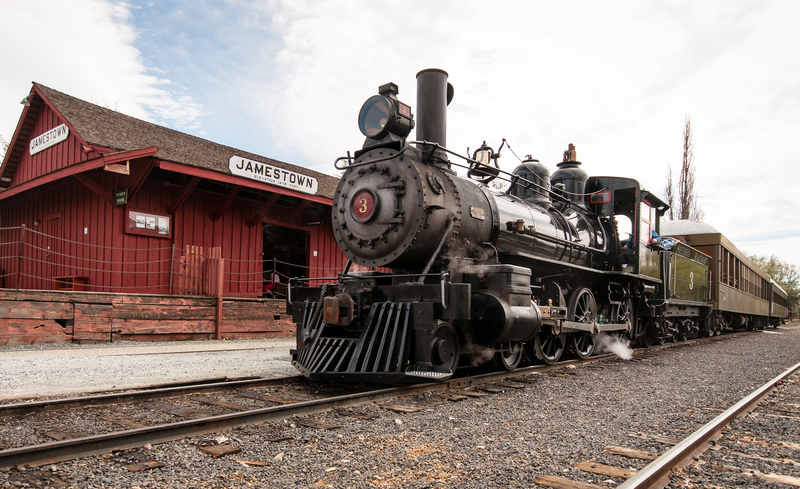 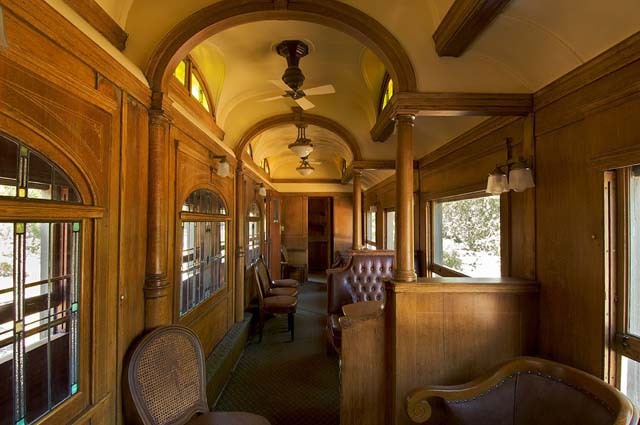 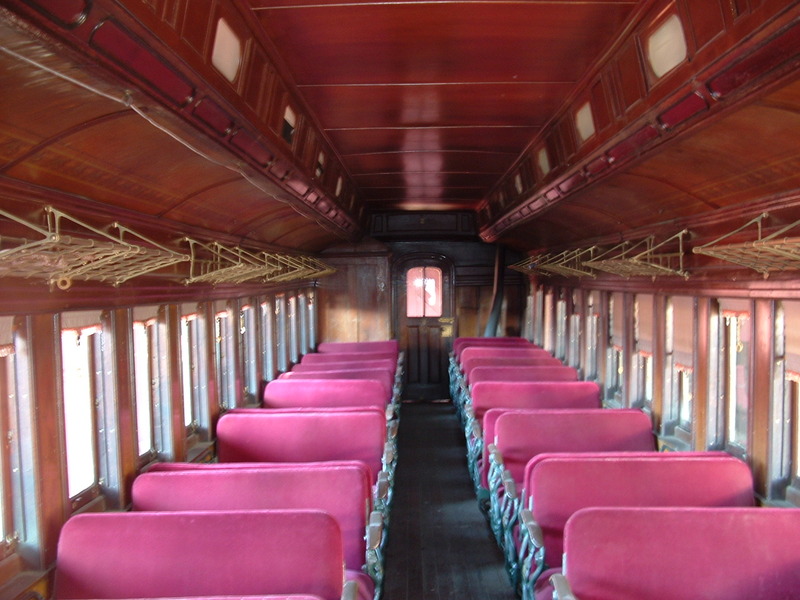 3, built in 1891, has appeared in many films and television shows, including High Noon, Unforgiven, Little House on the Prairie and Back to the Future III, in addition to many commercials and documentaries. 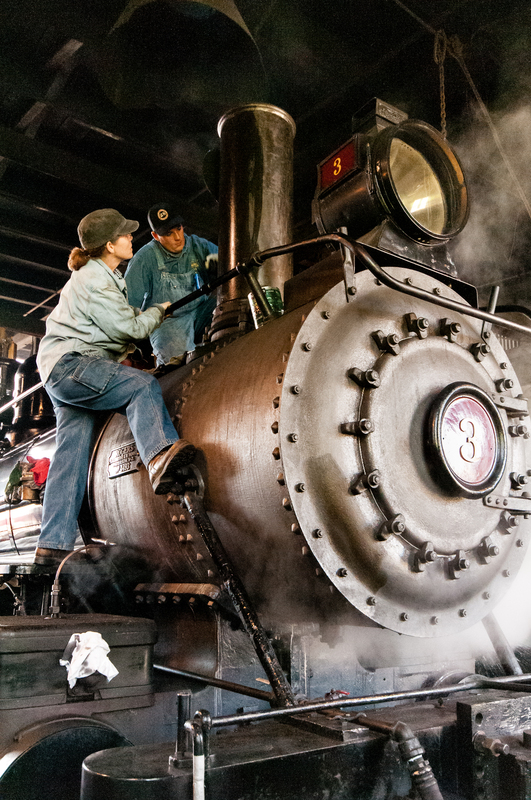 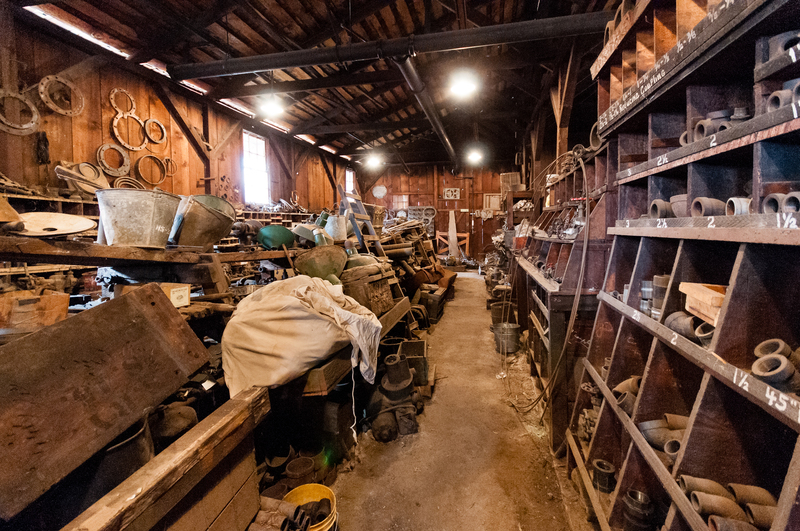 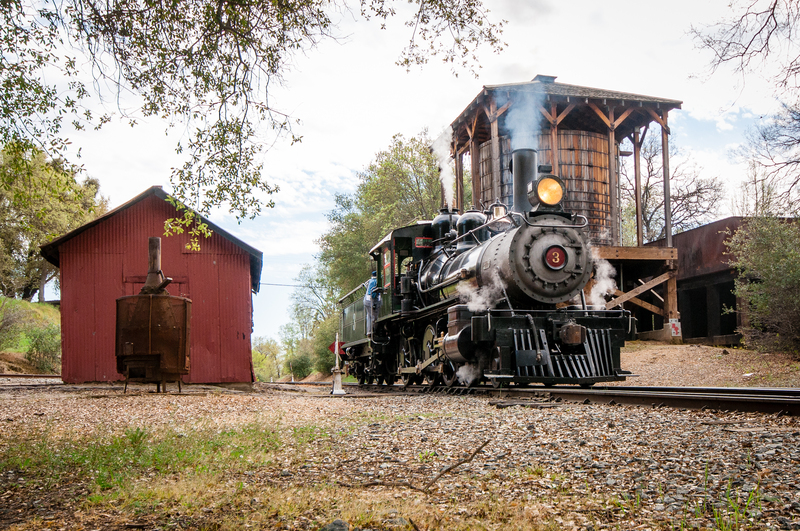 Because we are a state park, filming at Railtown can be very reasonable. 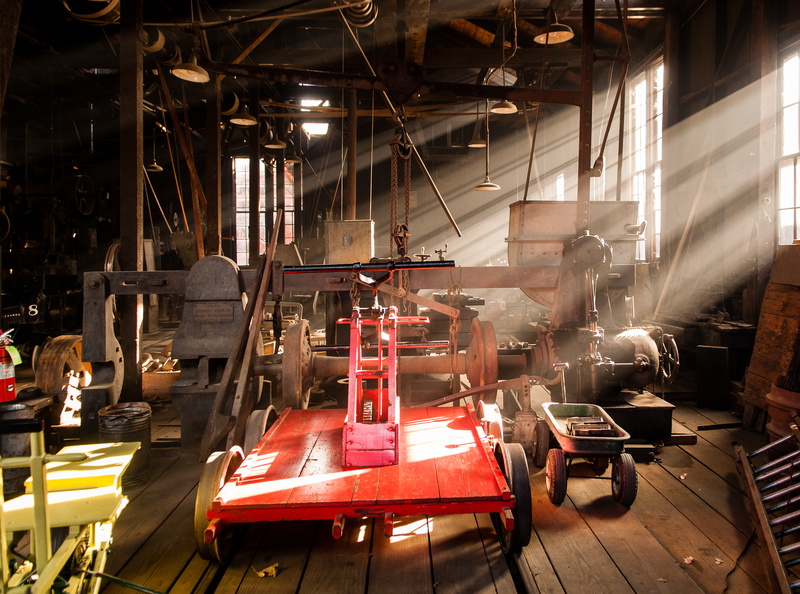 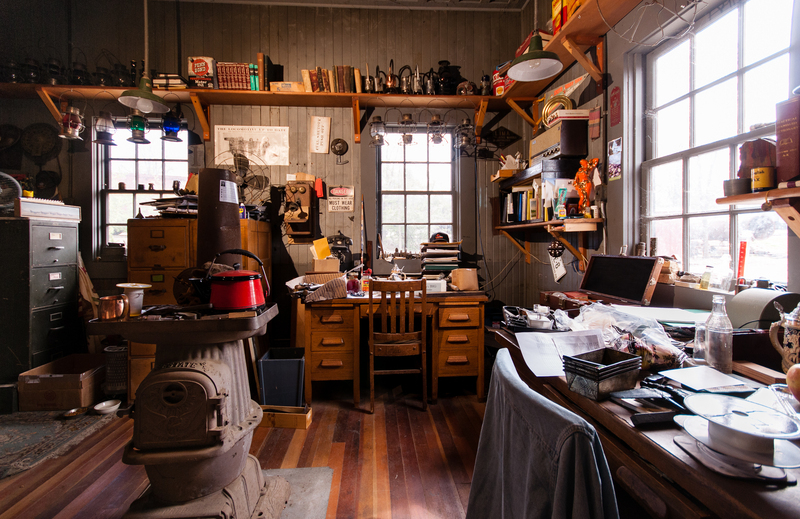 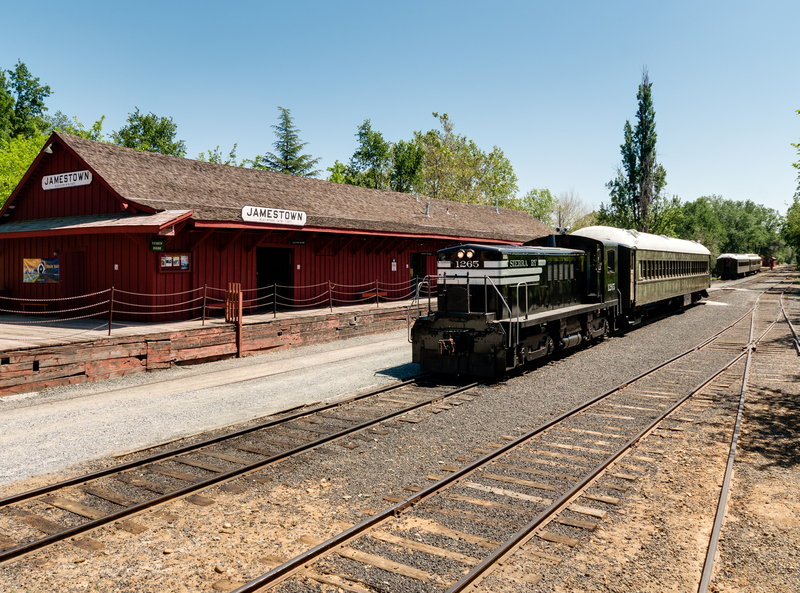 Our staff are experienced with working with the film industry, and Tuolumne County is very welcoming to filming, and can provide support staff, accommodations and many additional film locations. 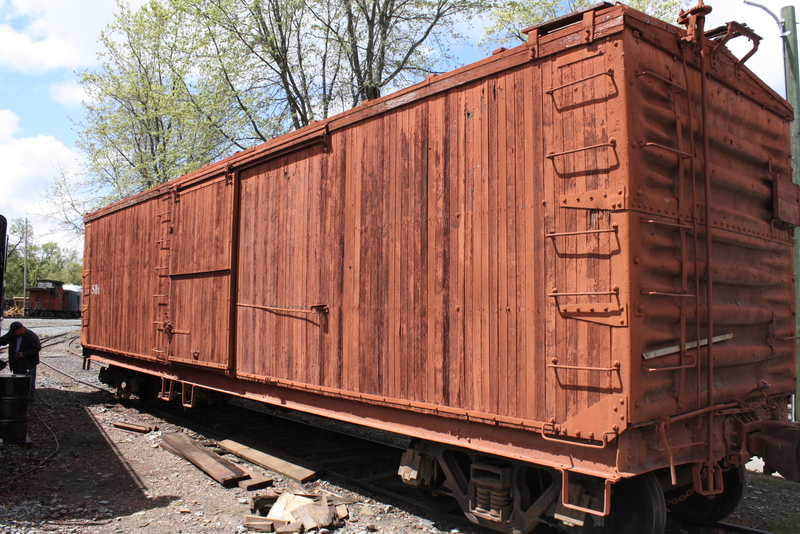 Please feel free to contact us for more information, photos or equipment details. 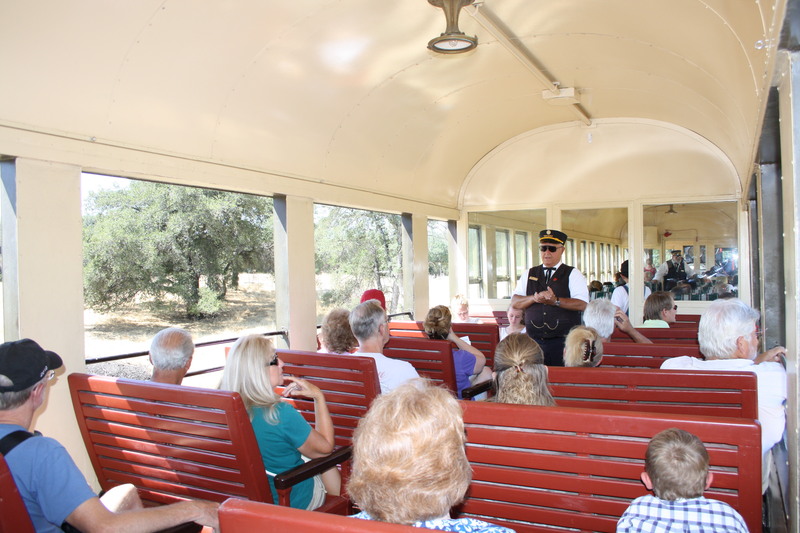 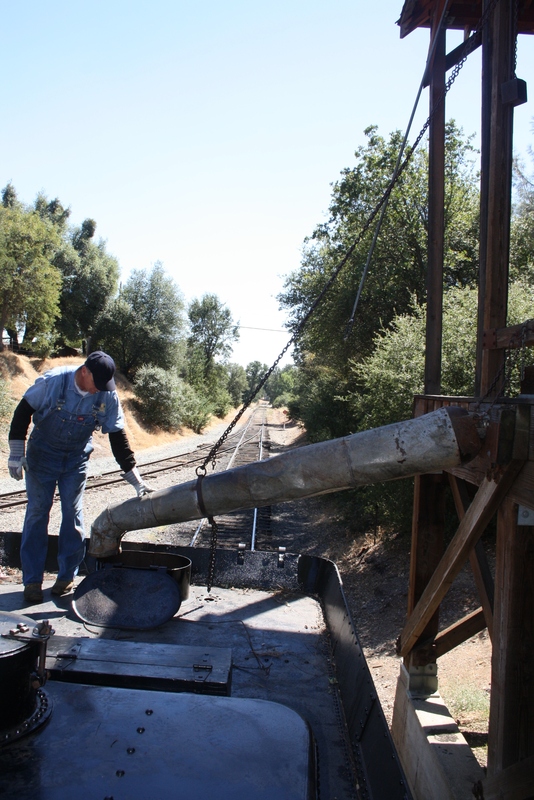 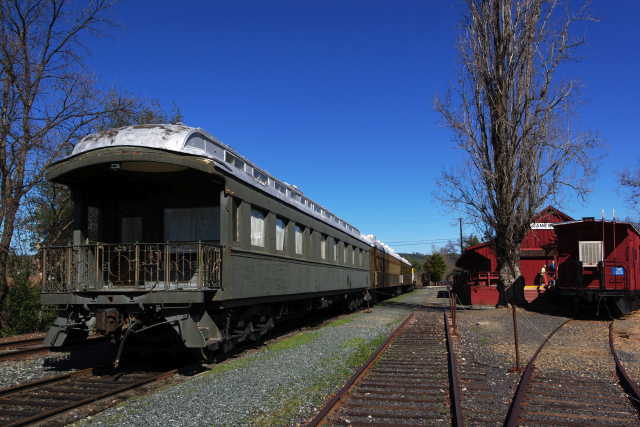 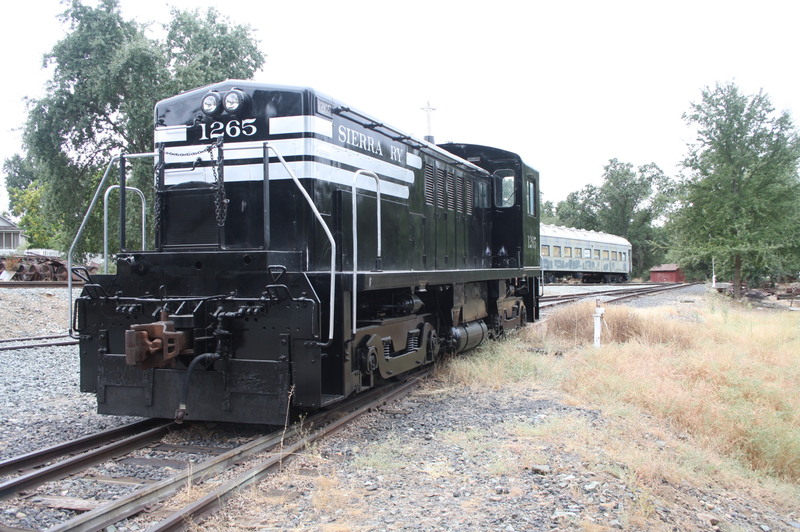 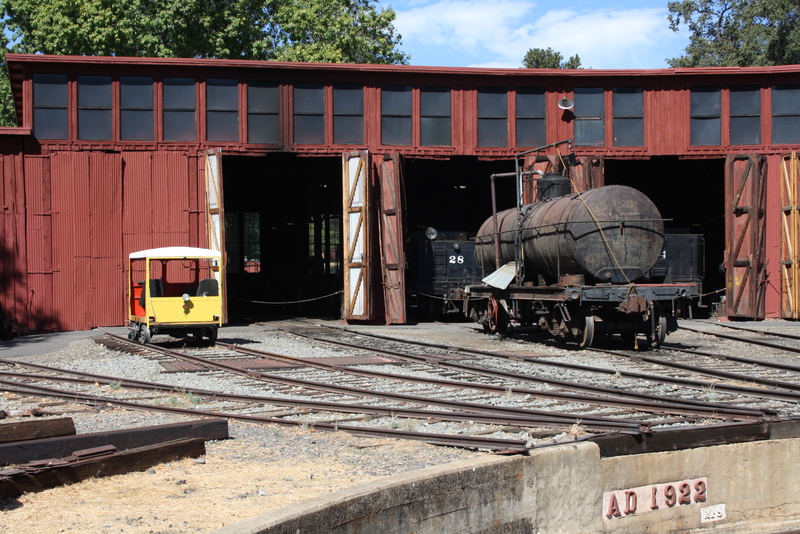 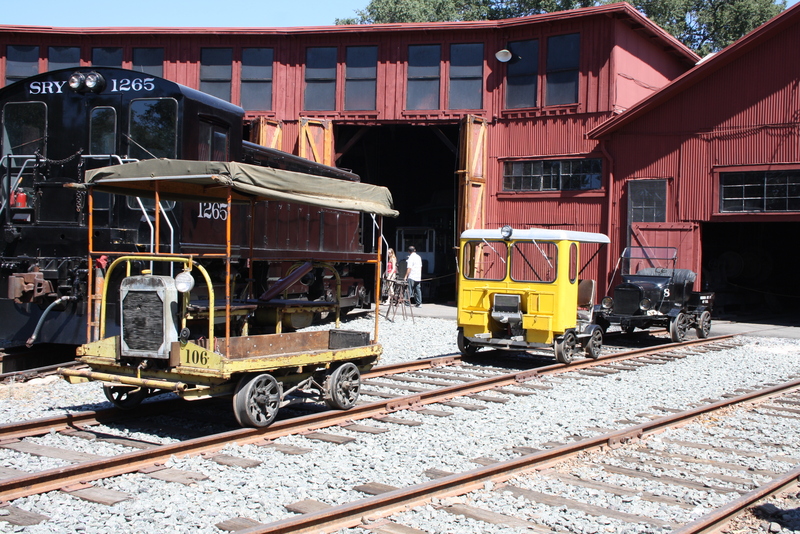 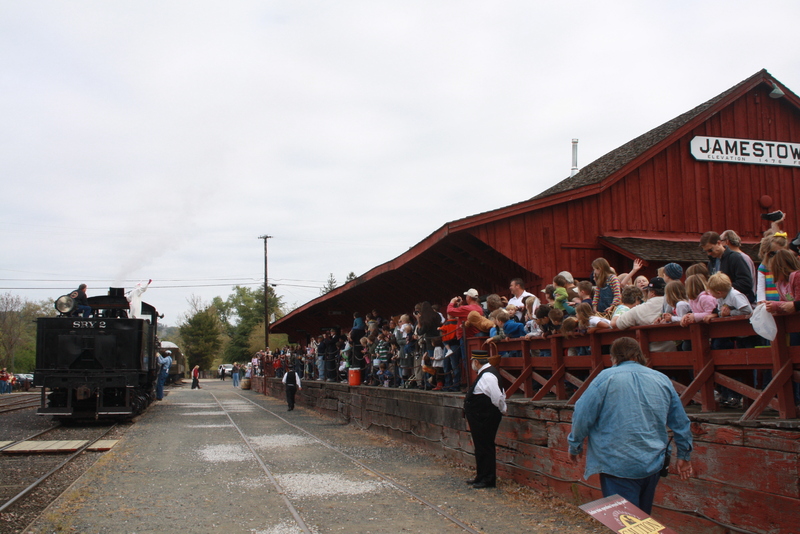 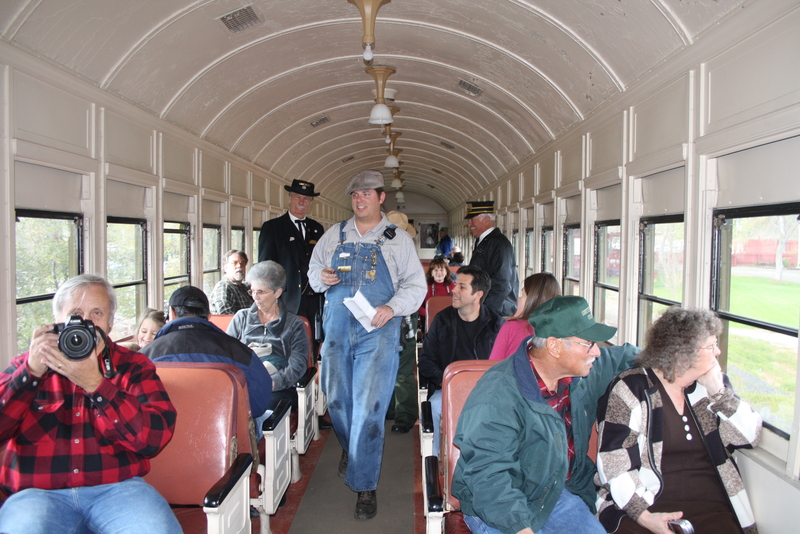 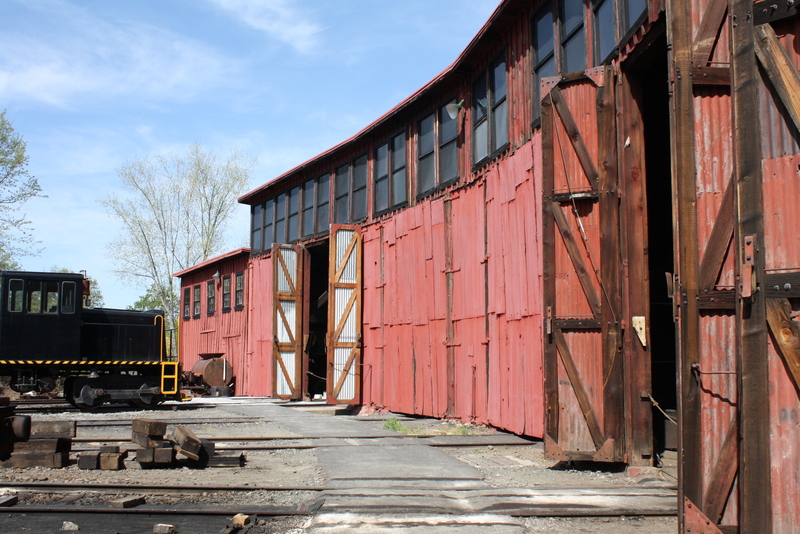 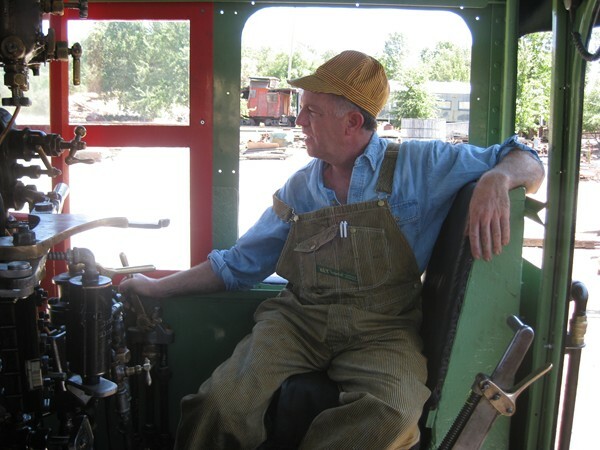 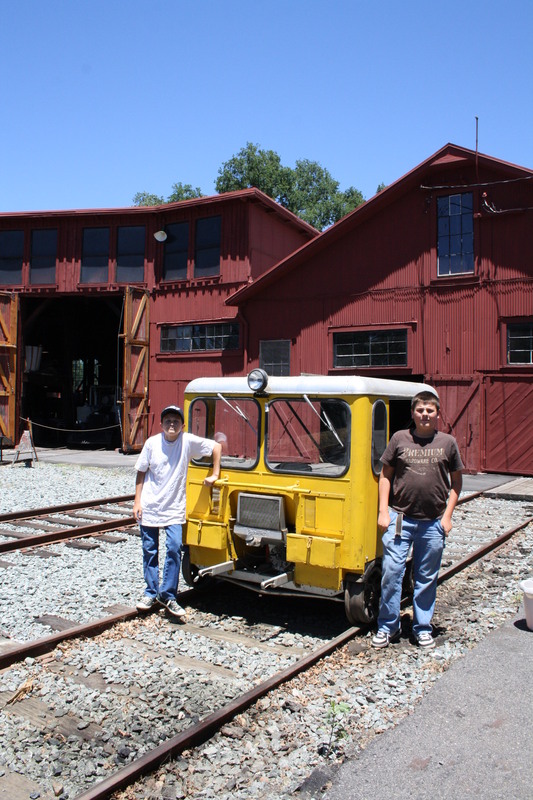 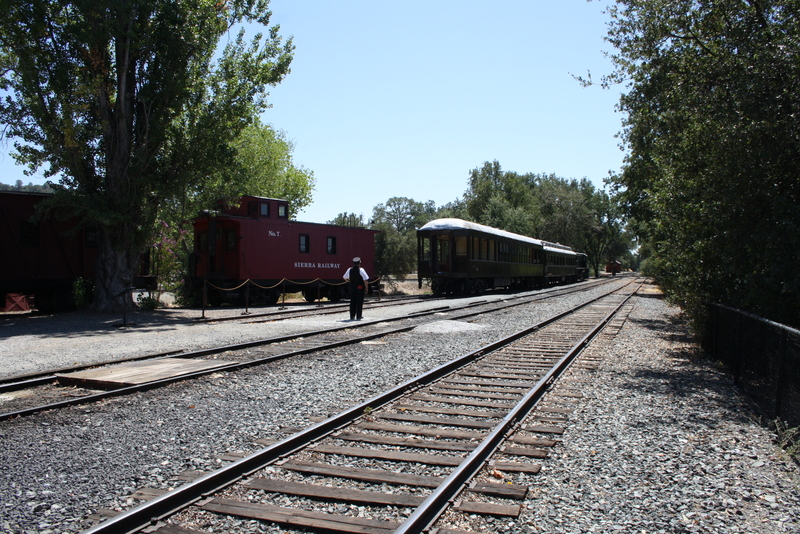 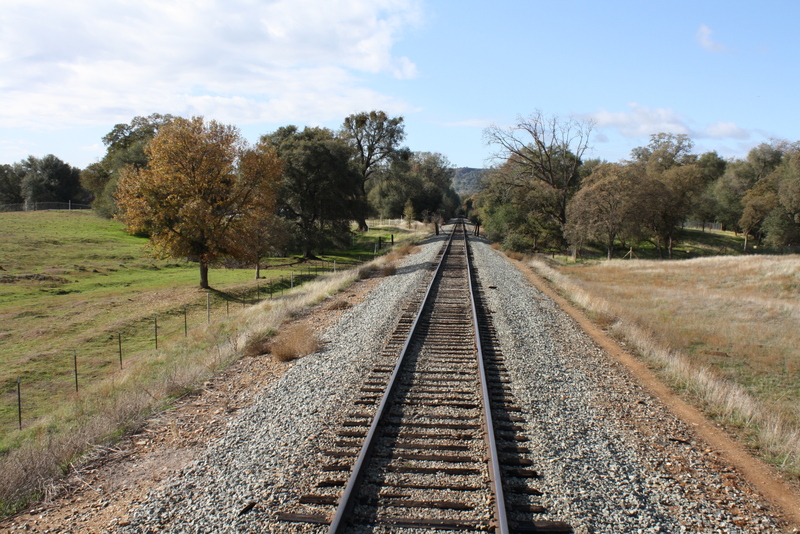 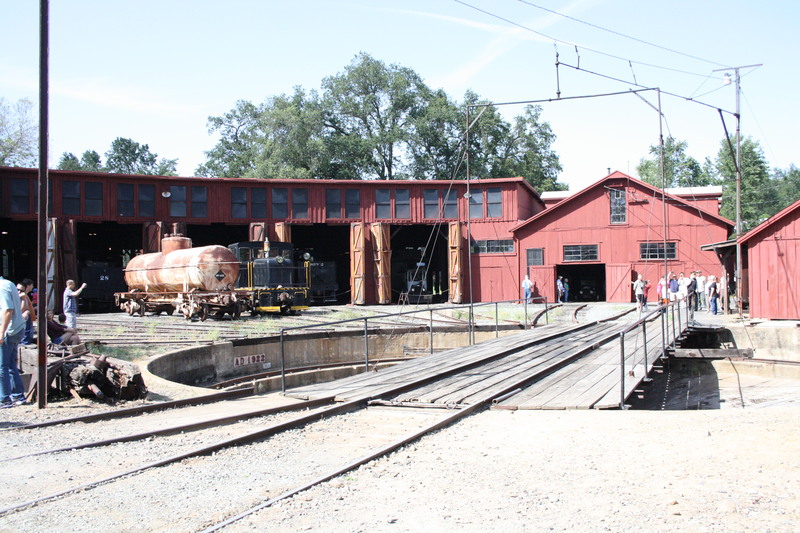 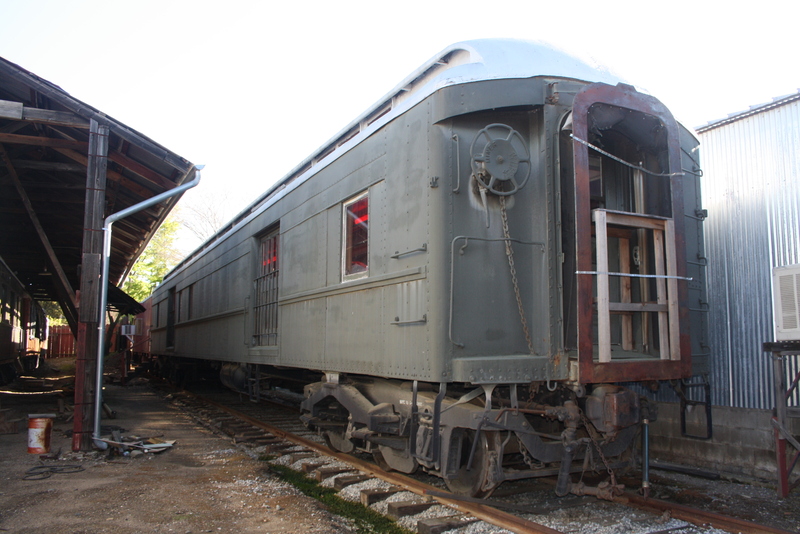 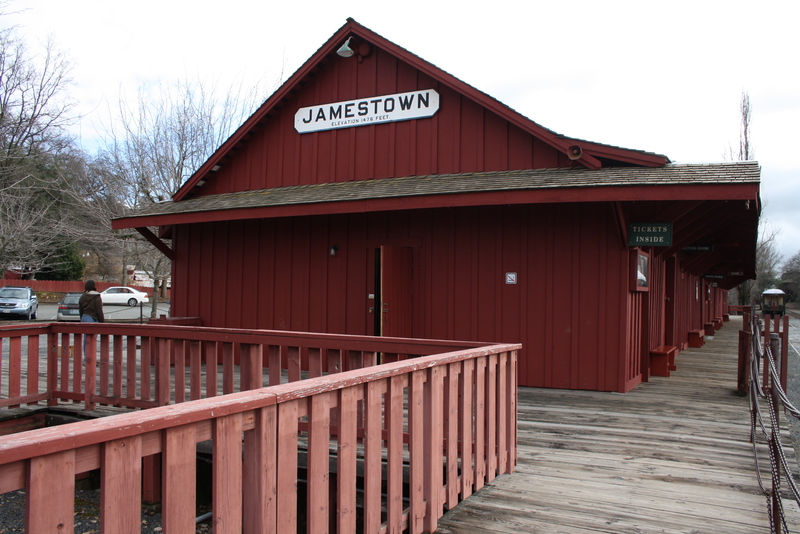 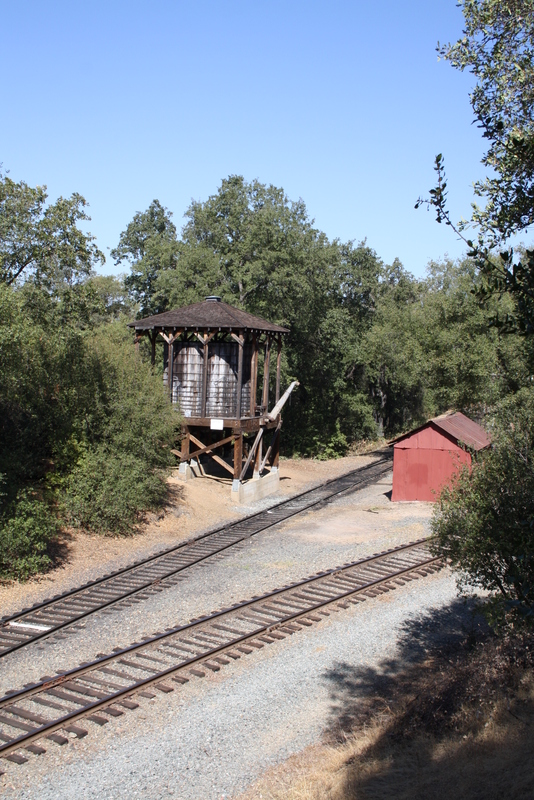 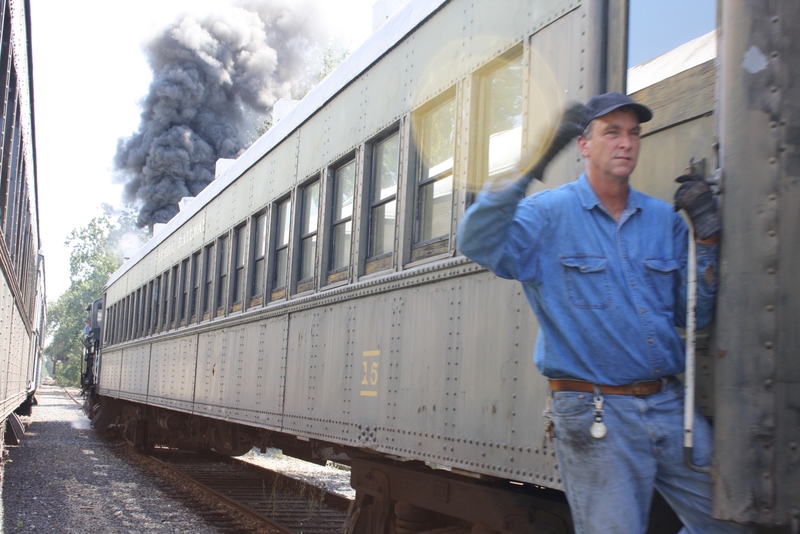 Filming at Railtown requires a permit issued by the California Film Commission at film.ca.gov and, in some cases, a film permit from Tuolumne County.